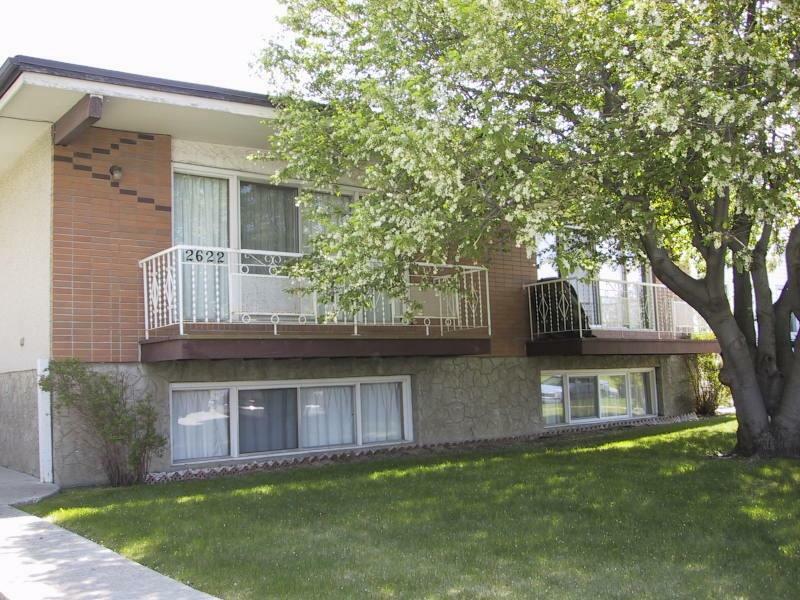 Presented by Glen Godlonton of Re/Max Realty Professionals here in Calgary Alberta. Our goal is to provide the best tools to the Residential Real Estate investor. Glen Godlonton has been investing in residential Real Estate for more than 20 years he understands Real Estate Investment. Whether you are looking to purchase your first or your 100th Property give us a call we would love to help you out. We have purposely kept this web site small and to the point, with all of the tools specifically designed for the Real Estate Investor. Are you looking for a Joint Venture Partner?